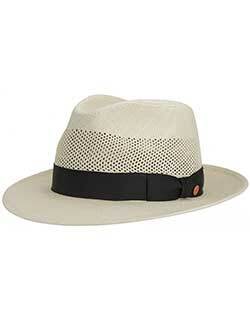 We offer classic fedora hats in fur felt from Akubra for year 'round wear. 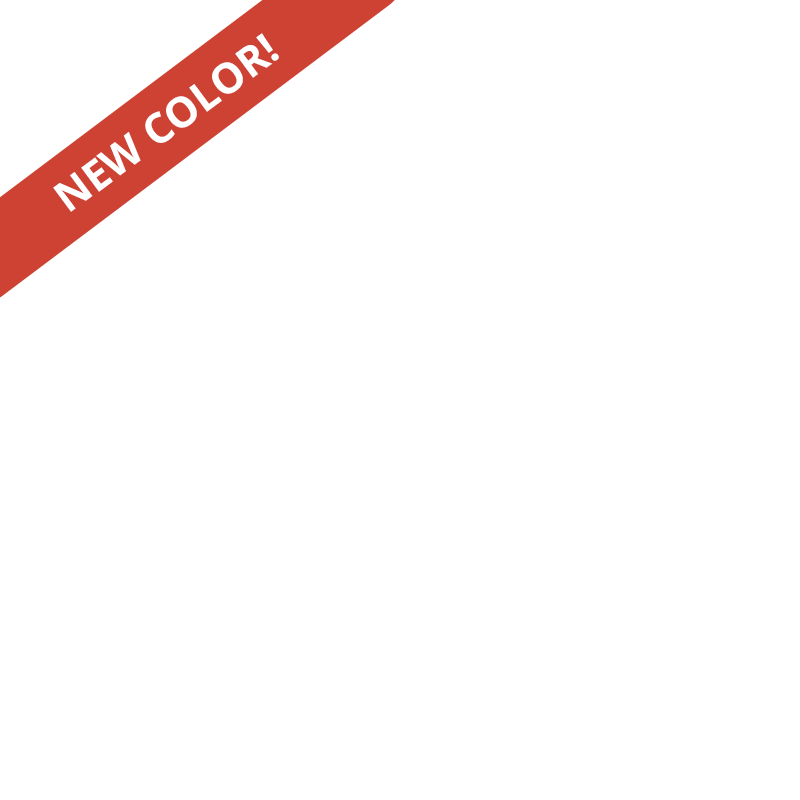 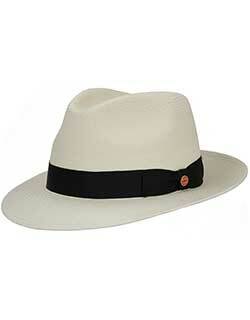 Our open crown hats allow you to personalize the shape of your hat, as was traditional in the heyday of fedoras. 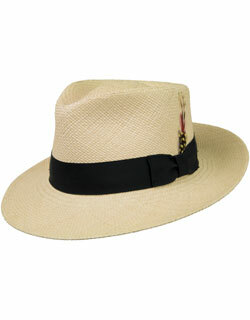 Our Panama Fedoras offer great style and sun protection for the warmer months.